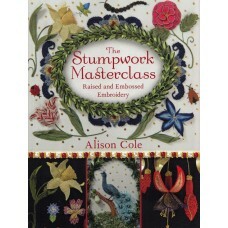 (RSN) Stumpwork by Kate Sinton. 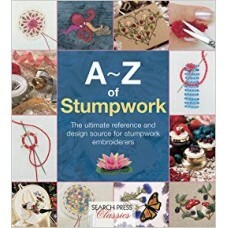 The author, Kate Sinton, Graduate Apprentice and tutor at the RSN..
A - Z of Stumpwork by Country Bumpkin Publications. 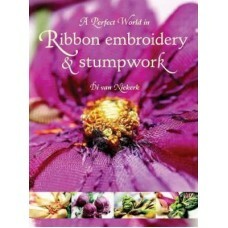 With its beginnings in seventeenth century En..
A Perfect World in Ribbon Embroidery & Stumpwork by Di Van Niekerk. 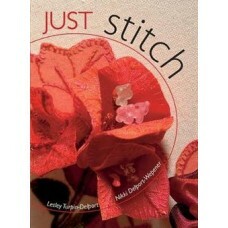 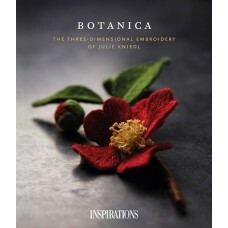 Packed with ideas and techniq..
Botanica – The Three Dimensional Embroidery of Julie Kniedl from Inspirations Studios. 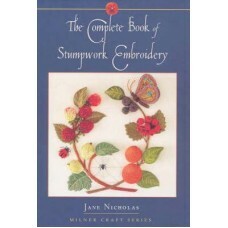 This stunn..
Dimensional Embroidery by Helan Pearce“With a few twists of wire and simple-to-learn stitches Helan ..
Cicely Mary Barker’s beloved Flower Fairies™, first published in 1923, are an enduring vision ..
Just Stitch (previously published as Embroidered Flora & Fauna) by Lesley Turpin-Delport and Nikki D.. 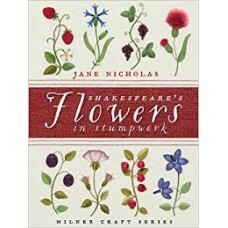 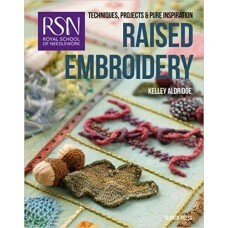 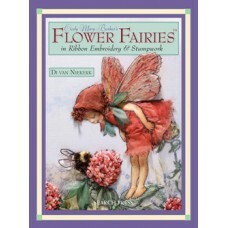 The new edition of this best-selling book, first published in 2004, is a must have for all lovers of..
Royal School of Needlework Raised Embroidery Techniques, Projects & Pure Inspiration by Kelley Aldri..
Shakespeare's Flowers in Stumpwork by Jane NicholasIn 1598, Lady Anne Clifford wrote a letter to her..
Stumpwork & Goldwork Embroidery - Inspired by Turkish, Syrian & Persian Tiles by Jane Nickol..
Stumpwork Butterflies and Moths by Jane Nicholas.Collecting insects, and displaying them, has long b..
Stumpwork Designs & Projects by Jane Nicholas.A sequel to Book 1, this volume introduces 28 new ..
Stumpwork Dragonflies - by Jane NicholasCreate your own dragonfly and damselfly designs. 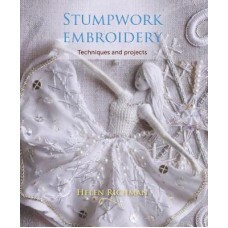 Full direct..
Stumpwork Embroidery Techniques and Projects by Helen Richman. 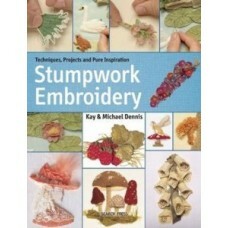 Stumpwork is a highly decorative a..
Stumpwork Embroidery Techniques, Projects and Pure Inspiration by Kay & Michael Dennis. 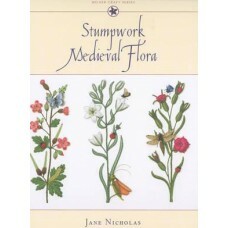 Stumpwork..
Stumpwork Medieval Flora by Jane Nicholas.Examples of medieval stumpwork - the art of embroidering u.. 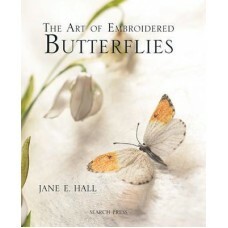 The Art of Embroidered Butterflies by Jane E. Hall. 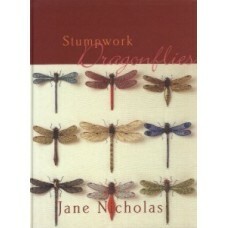 The embroidery of Jane E Hall is breathtaking.. 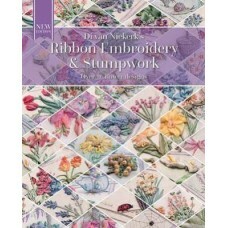 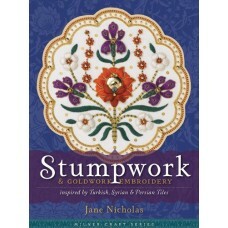 The Complete Book of Stumpwork Embroidery by Jane Nicholas.Following the enormous success of her rec..
Stumpwork Masterclass: Raised & Embossed Embroidery by Alison ColeThis book examines historical .. 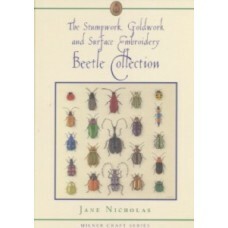 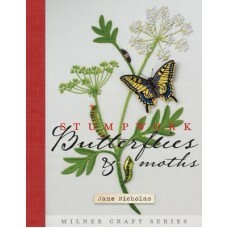 The Stumpwork, Goldwork & Surface Embroidery Beetle Collection by Jane Nicholas.Lavishly illustr..